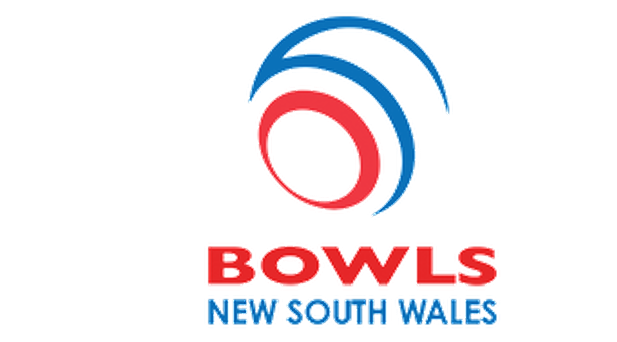 Known by his close mates as the Bill Lawry of Lawn Bowls, 65 year old John Hickman a Grade 6 Pennant player at the Breakers / Wamberal Bowling Club on the Central Coast of NSW, is the President of the NSW Pigeon Fanciers Society and is a keen breeder of King, Carneau and Swiss Mondain varieties which are amongst some of the largest pigeon breeds in Australia. John can proudly boast of having bred seven (7) national champions, thirty (30) State Champions and twenty (20) Royal Easter Show Champions. John is the first to point out that his pigeons are not good flyers due to their weight and size, but are bred for their looks, style and exhibition qualities. 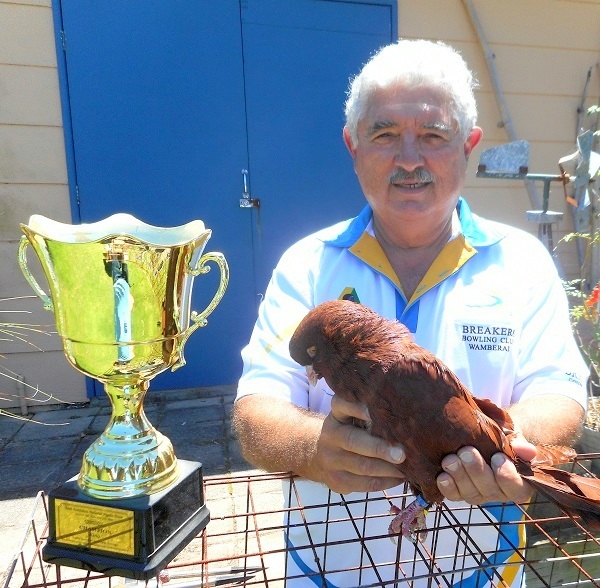 The NSW Pigeon Fancier Society has over two hundred members and with over eighty five (85) different Fancy Breeds in Australia some fanciers specialize in flying and racing breeds where as others like John, specialize in show breeds for their shape, colour and patterns. An Egyptian by birth, John is upholding a family tradition with both his grandfather and father breeding and racing pigeons in Cairo. With the family moving to Australia in 1957 it wasn’t long before his father purchased a pair of Swiss Mondains and John was smitten by these magnificent birds and has been breeding Fancy Pigeons for more than 35 years. 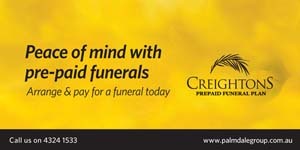 It’s only in the last couple of years that John and his wife Margaret have discovered the addictive sport of lawn bowls and after a competitive afternoon on the green, John finds pampering his pigeons a relaxing and rewarding unwind and trying to breed his next National Champion is as big a challenge as winning the Zone Singles championship. 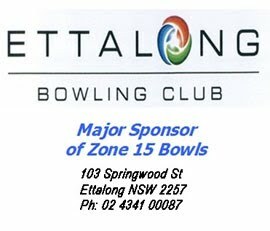 If you know of a fellow bowler with an interesting and unusual hobby please let Kevin Dring know by email on kdring@aapt.net.au so as he can share an interesting story with our readers. Zone 5 - Blue Mountains, Central Tablelands, Nepean, Lachlan Valley, Southern Tablelands etc. Seniors Computer Club Central Coast.